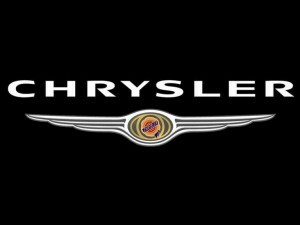 Sales at Chrysler Rise 20% in U.S.
Chrysler has posted its strongest sales for July since 2005. The automaker was helped by sales of Jeep. Chrysler Group said its auto sales in the U.S. for July were up by 20%, as the Jeep brand saw another strong period of growth throughout the month. Sales in the auto industry have fared well this year even following large-scale recalls. Following June’s better than had been expected sales, analysts are projecting carmakers to post higher sales gains in July and strong growth for the last half of 2014, if the tepid growth in the economy continues and interest rates remain low. 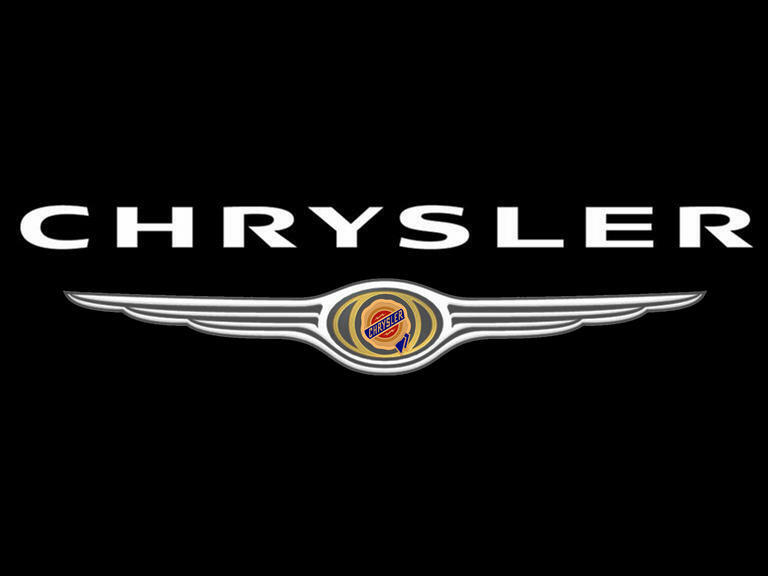 The gains at Chrysler were expected to be amongst the best of the automakers in the U.S.
Chrysler announced that it had sold 167,665 vehicles during July, which was up from 140,100 during July of 2013. Chrysler said it had its best month of July since 2005. Sales on trucks, which accounted for over 78% of all sales during July, were up 27%. Car sales fell by just over 1%. Jeep brand vehicles enjoyed an increase of 41% in sales for July, which was the best July the brand has ever had, led by the new Cherokee and the Wrangler. Jeep brand is becoming a regular at setting new sales records. The brand has established a new sales record in every month of 2014, added the automaker. Ram brand enjoyed an increase in sales of more than 18%, with its Ram pickup having an increase during the month of more than 14%. Chrysler has projected sales in the U.S. for July for the entire industry to be an adjusted annualized seasonal rate of more than 16.7 million units. The auto industry as a whole has made great strides in sales during 2014 even though a number of companies have suffered through huge recalls including GM, Toyota, Honda and others. Auto sales in Europe are also starting to recover after suffering through a difficult period of more than five years following the financial crisis and subsequent severe recession.